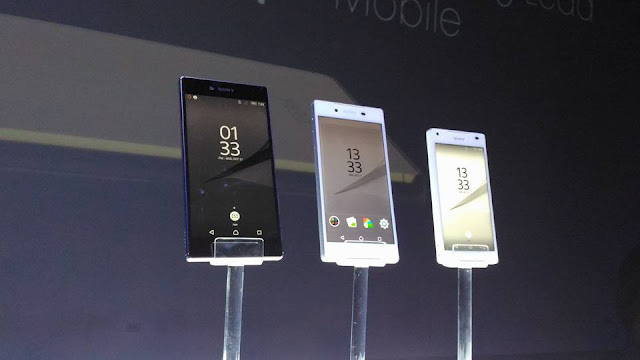 The all-new and improved Sony Smartphones that prides itself for having a redefined mobile entertainment experience and best camera technology was recently launched in the Philippines. 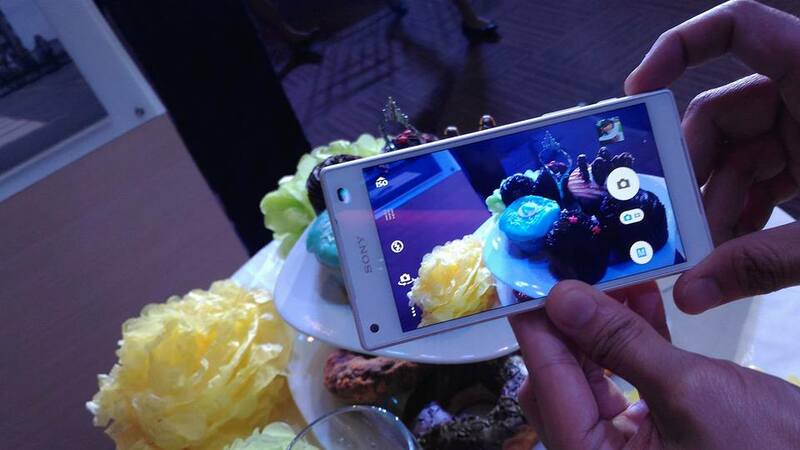 The Z5 Series has a more advance technology that its predecessors in terms of its latest camera features which can put a dslr to shame. 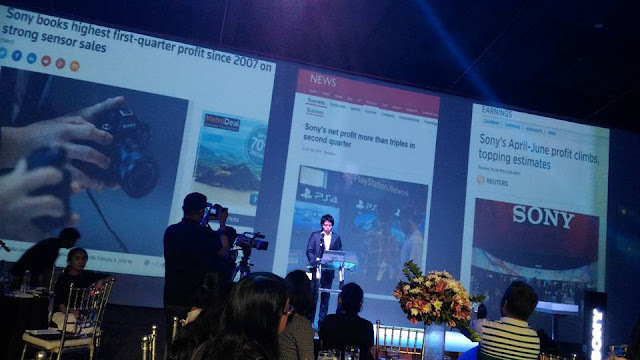 "We've set out to bring Sony's latest innovations in camera, design and display to ensure the Xperia Z5 series is the best possible lifestyle and entertainment platform," says Noboyushi Otake, President and Managing Director of Sony Philippines. 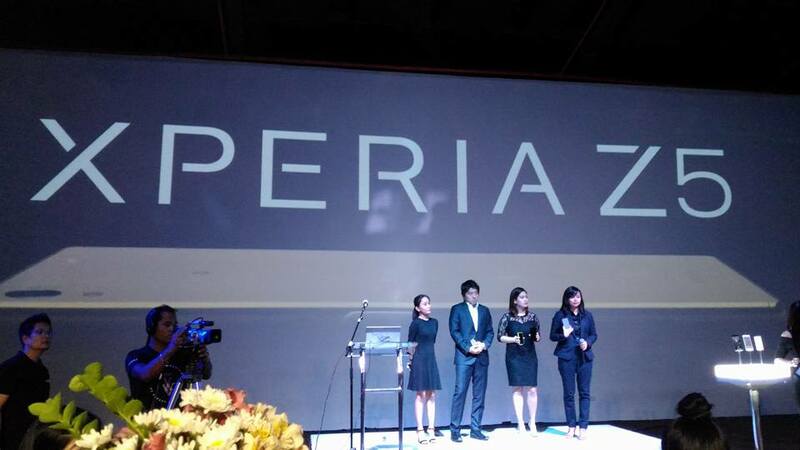 Ms. Jhoana Benedicto, Product Marketing Officer for Xperia says that with Xperia Z5, they are bringing the best in camera, design, and performance because Filipinos just love using smartphones. "We continue to redefine mobile entertainment with the world's first 4K Ultra HD smartphone display and 4K Ultra HD upscaling technology. 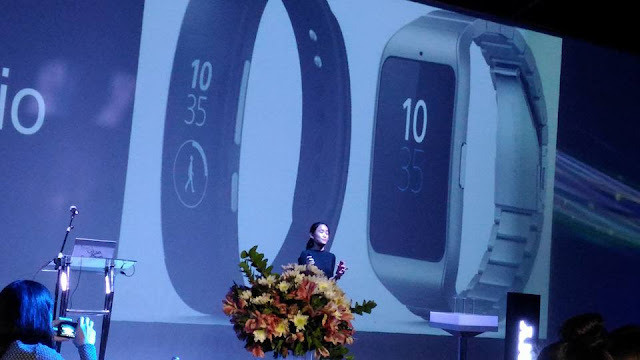 This new line-up promises to be the best complement for our productive, fast-paced and exciting lifestyles." 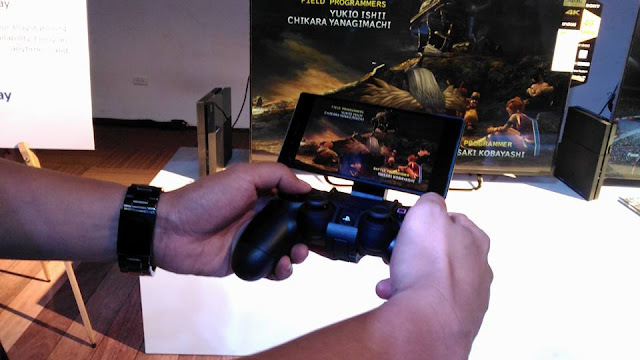 Aside from giving the best camera performance, the Z5 also promises to give the best playing experience for PS4 gamers with its PS4 Remote Play which you can easily connect to the Xperia Z5 and connect via wi-fi to your PS4 and enjoy your favorite games.